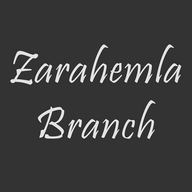 Zarahemla Branch is a branch of the Reorganized Church of Jesus Christ of Latter-Day Saints in the Restoration Branch movement. We are located in Blue Springs, Missouri, approximately 20 minutes southeast of the Independence Square. We invite you to join us for services each Sunday morning. Sunday School begins at 9:30 AM and Main Worship begins at 10:30 (central time).  DVDs and CDs of our services are available. Please email us at zarahemlavideo@gmail.com to order your copy.